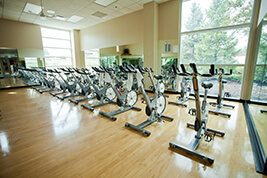 Our group fitness classes in Washington feature instruction in yoga and Pilates, cardio and strength, and aquatics. 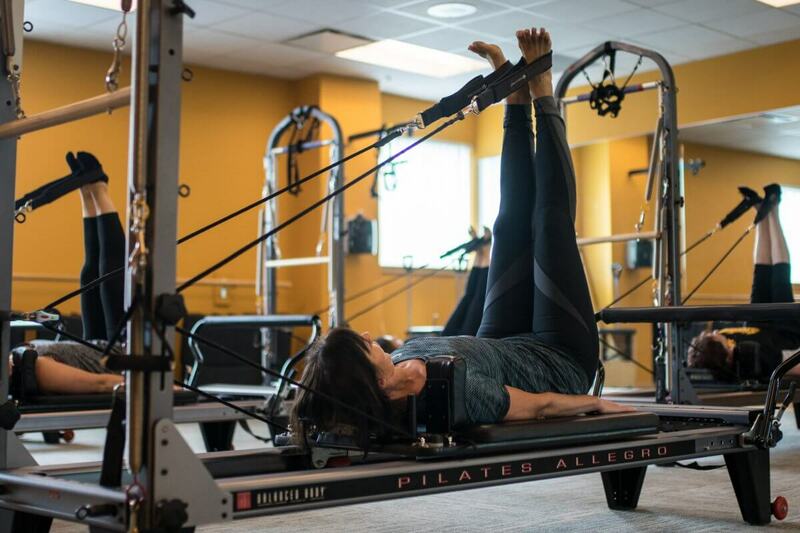 Each class at our wellness center is taught by certified instructors, and there are classes for every age and fitness level. We focus on wellness, fitness, and healthy choices that will encourage and inspire you.